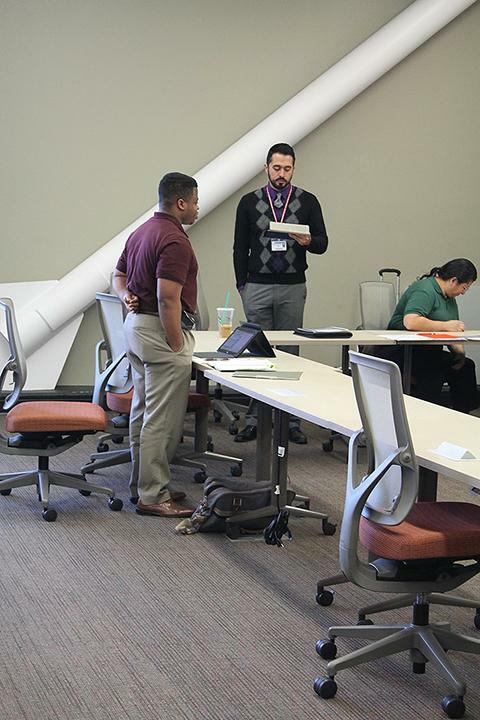 Three members of the Student Senate and two Associated Student Body advisers attended the General Assembly of the Student Senate for California Community Colleges last weekend, supporting several resolutions aimed at improving the lives of students. Student Senate President Kenneth Hinton, Vice President Tamara Dunning and Director of Legislative Affairs Ross Rayala joined advisers Tanika Byrd and Dean of Student Services Manuel Perez for the assembly at the Los Angeles Airport Marriott. The Student Senate voted April 24 to support resolutions at the assembly urging the state legislature to create legislation that requires California community colleges to make an Alcoholics Anonymous/Narcotics Anonymous program available through their counseling departments, recognizes that free speech should not be confined to “free speech zones,” have district-wide official transcripts and promote alternative energy. 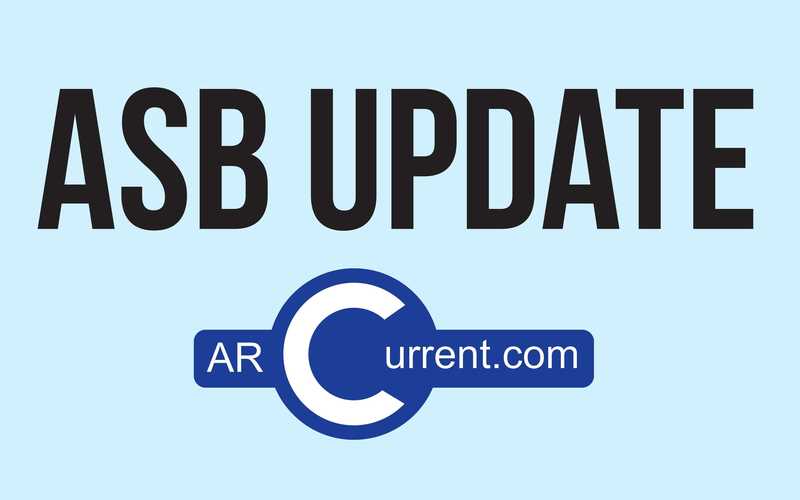 While the Student Senate was originally going to finish making official decisions on the resolutions at its May 1 meeting, the meeting was canceled because the board couldn’t reach a quorum. Five members had a workshop to reach unofficial decisions on the remaining resolutions. The Student Senate approved up to $7,000 for individuals to go to the assembly. All students could apply to go. According to the ARC ASB requisitions provided to the Current, only $1,368 was spent. According to adviser Tanika Byrd, seven complete applications were submitted to go to the assembly. Director of Finance Jorge Riley and Senator Laurie Jones were disappointed that they weren’t chosen to attend the assembly, especially considering they will be Student Senate president and director of finance next year, respectively, according to unofficial election results. When asked if she was concerned about none of next year’s tentative board members going to the assembly, Byrd said, “No,” in an email to the Current. “The administrators want to be our voice on the student government,” Riley said. Jones said she expected more students to be able to go. Jones expressed her concern about the decision concerning who would go to the assembly. “I feel like they’re working against us, like they’re opposing attorneys looking for legal loopholes. They’re supposed to be advising us,” said Jones. 1 Comment on "Senate members attend spring General Assembly in Los Angeles"